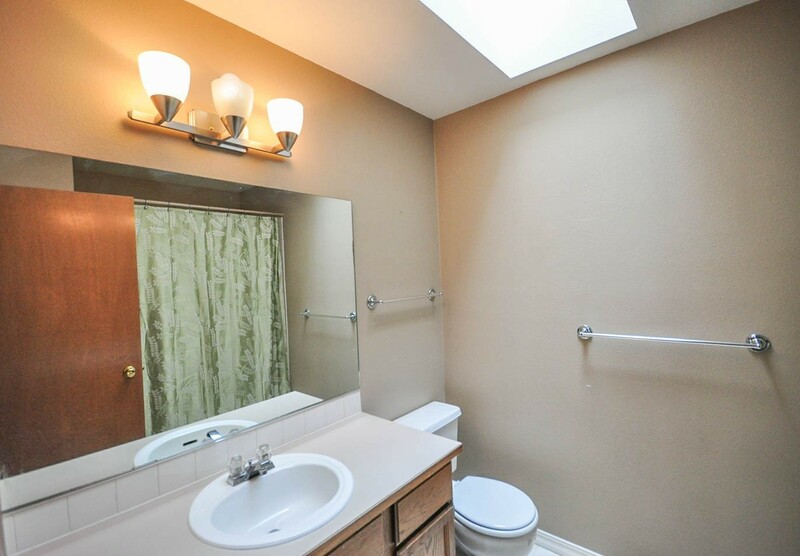 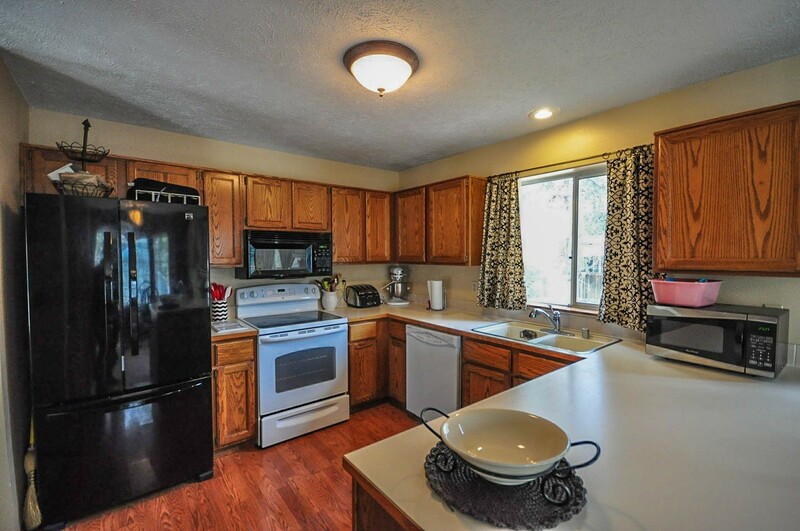 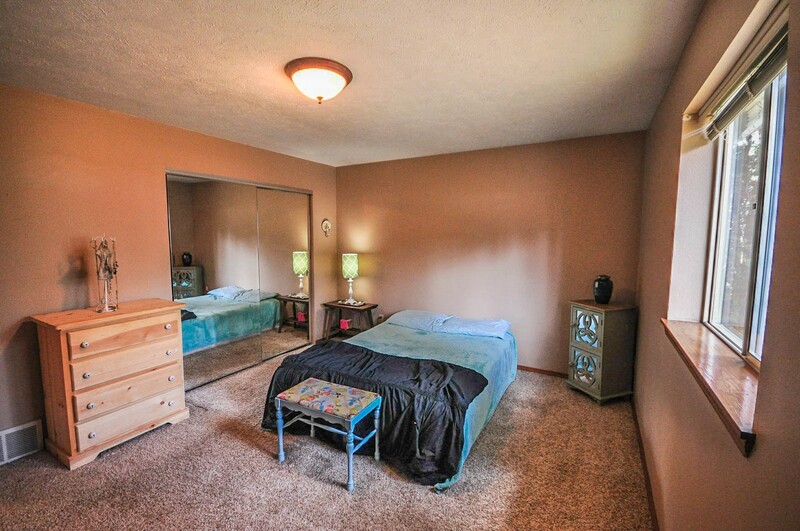 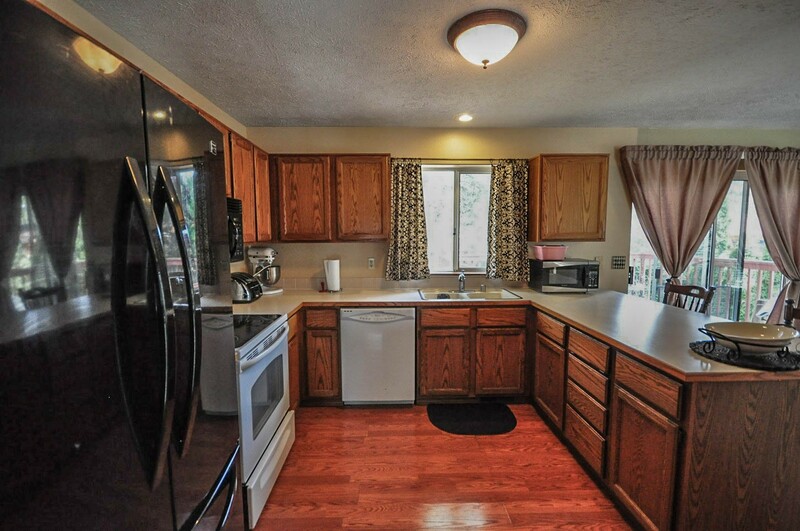 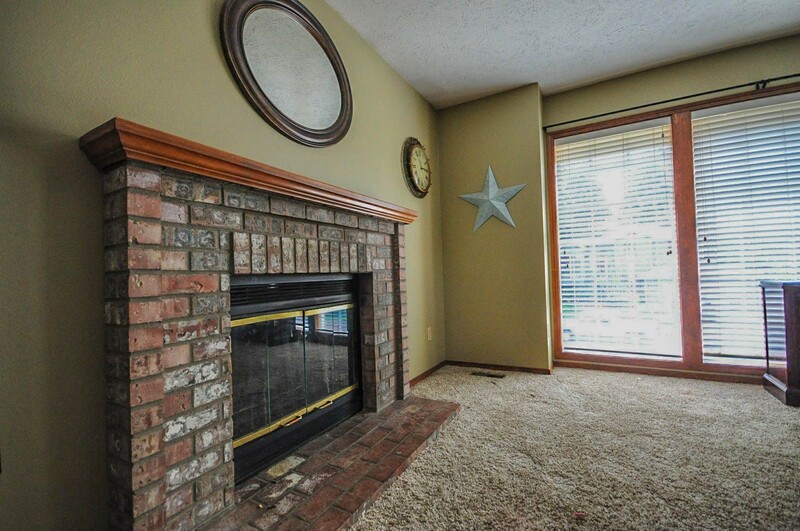 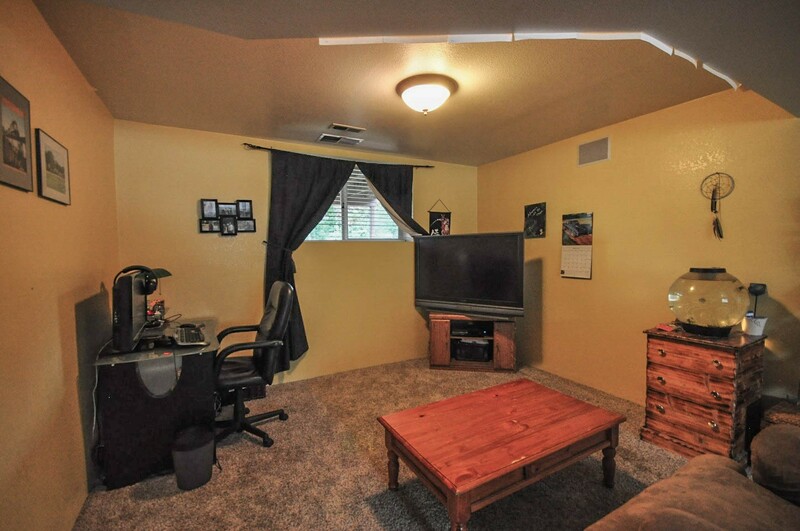 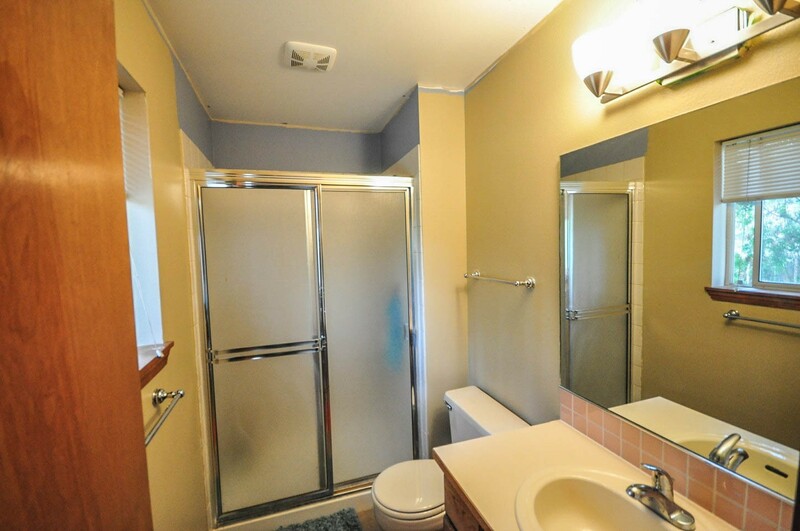 Enjoy living walking distance to fantastic Indian Trail area shops, parks, schools and library. 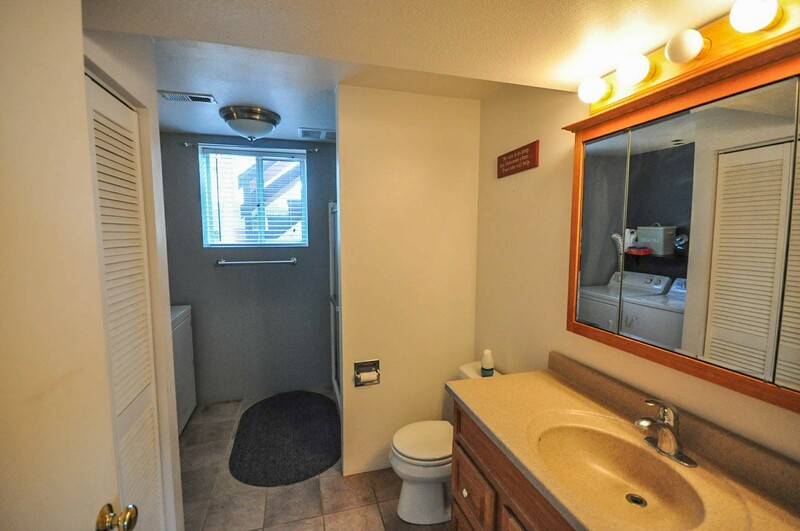 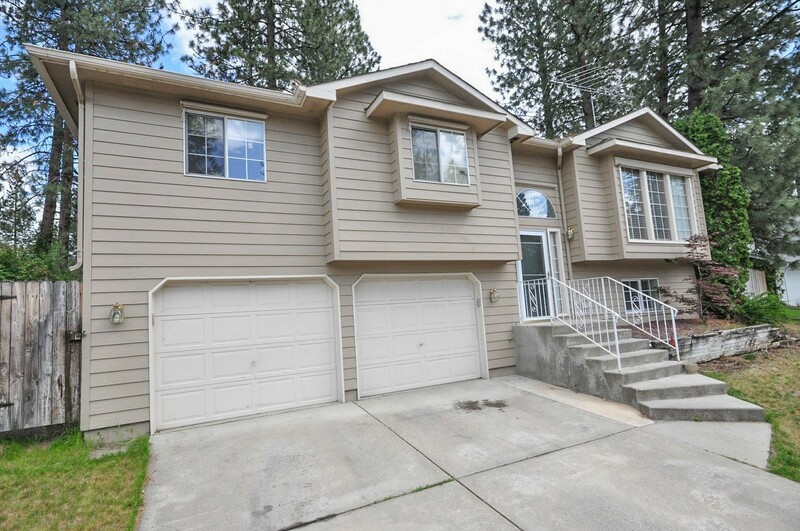 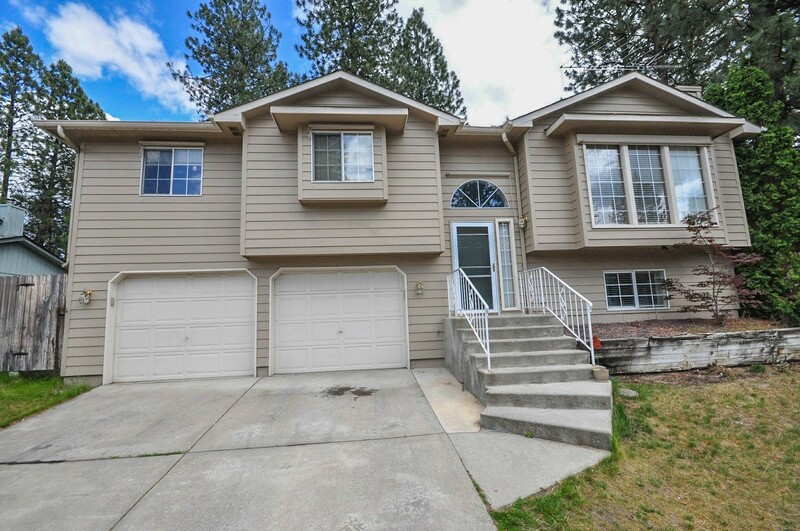 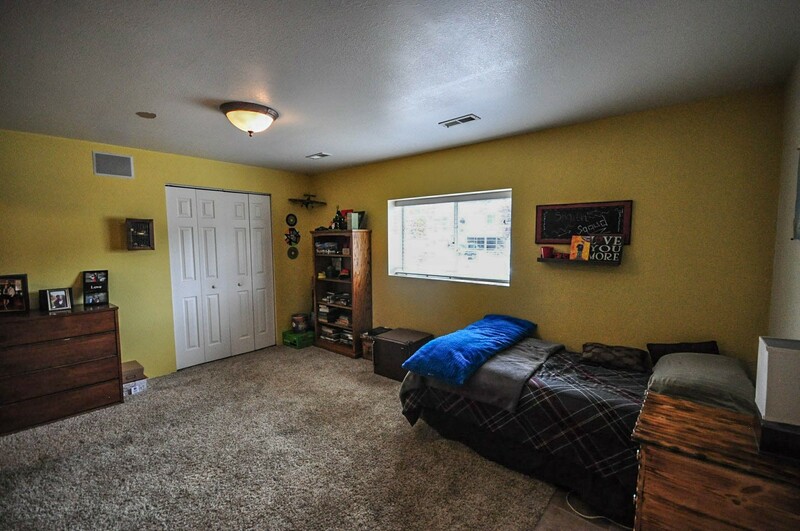 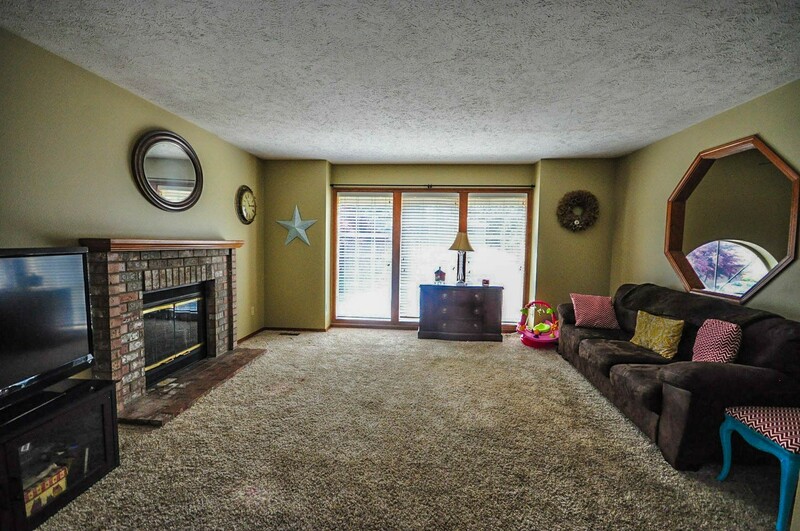 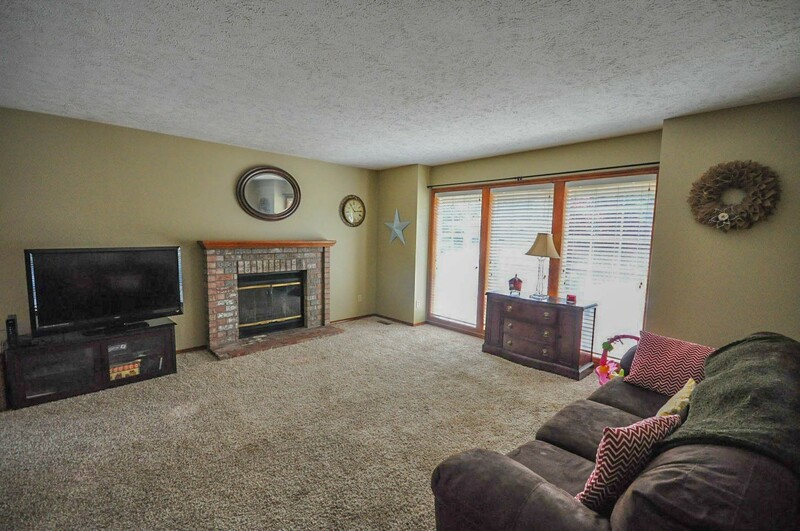 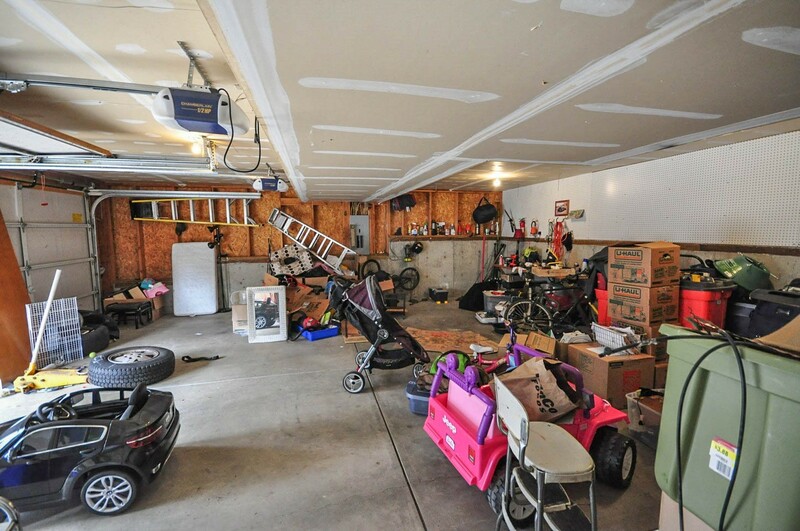 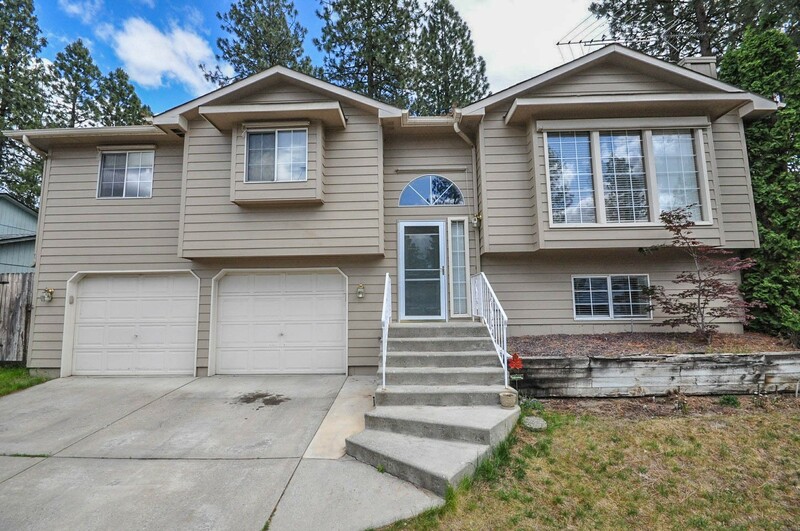 This 4 bedroom 3 bathroom California-Split Level home offers over 1900 square feet of living space, a large living room with a wood burning fireplace, a double car attached garage, and plenty of storage. 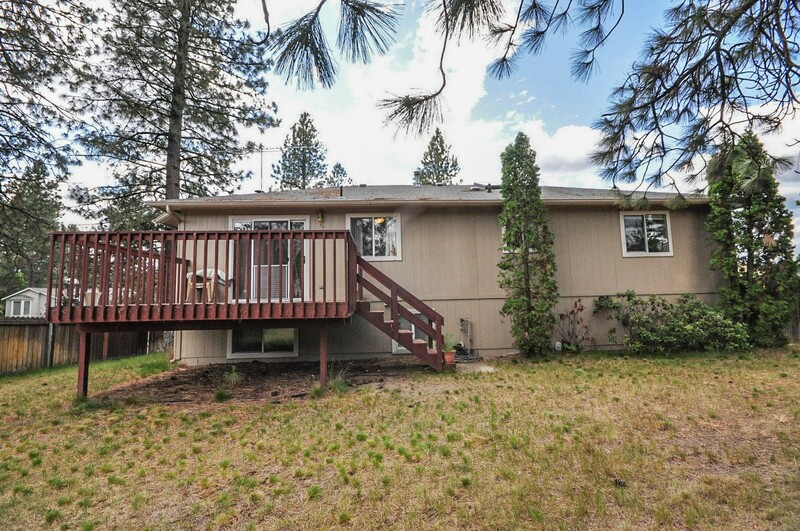 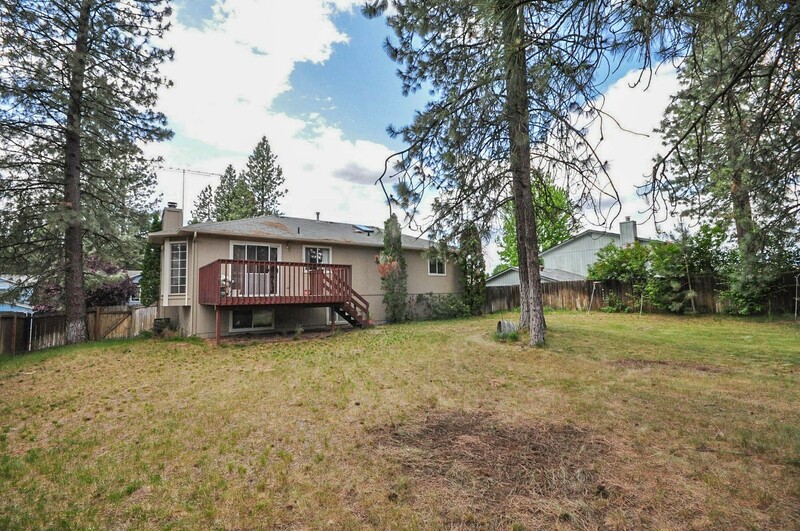 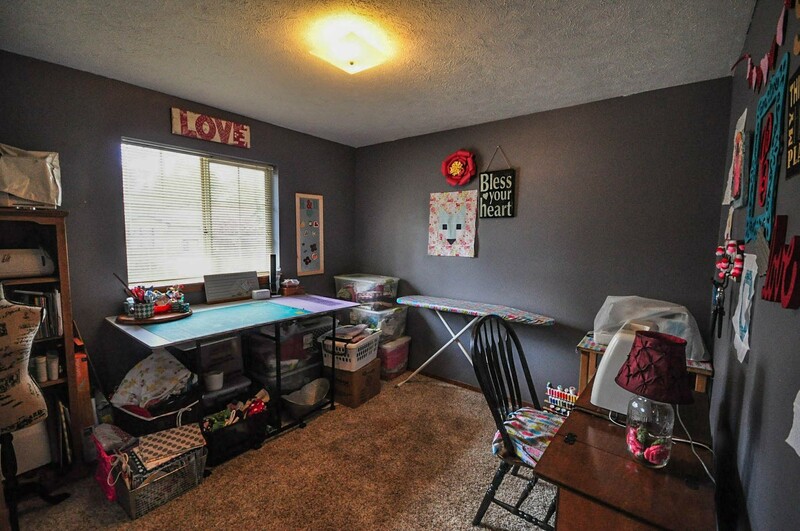 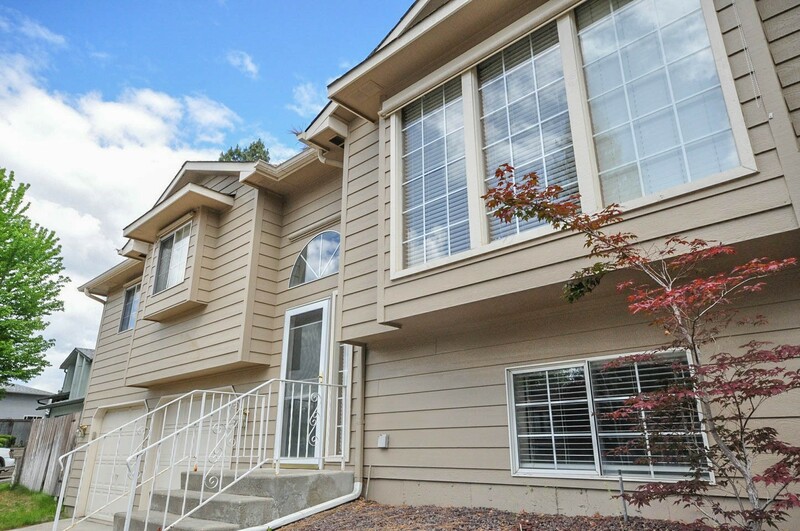 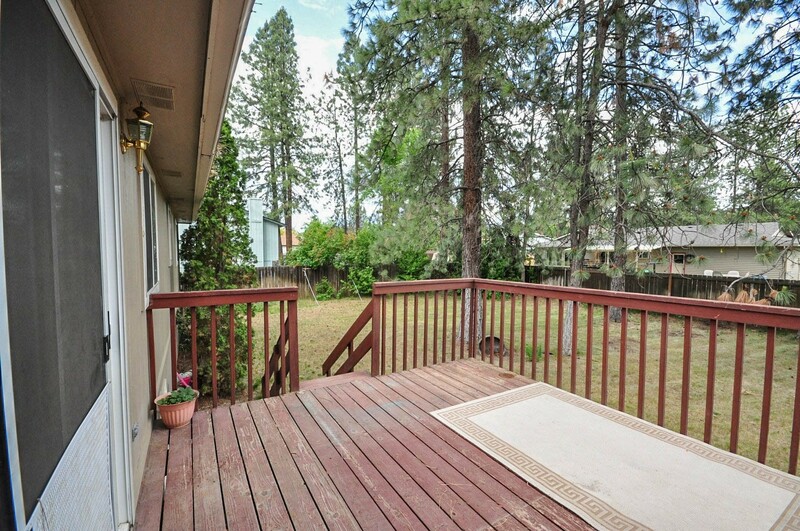 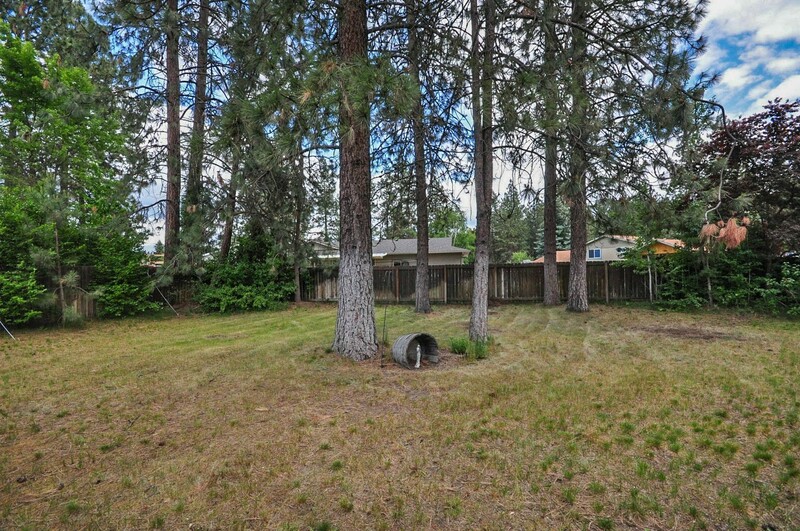 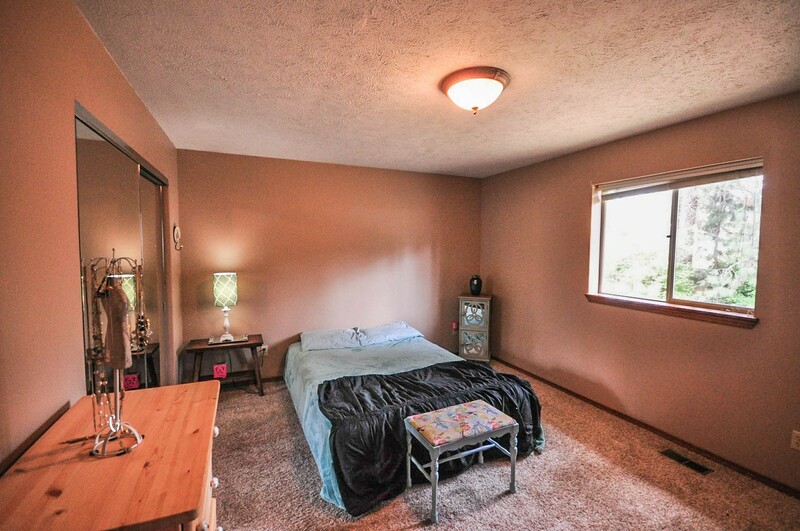 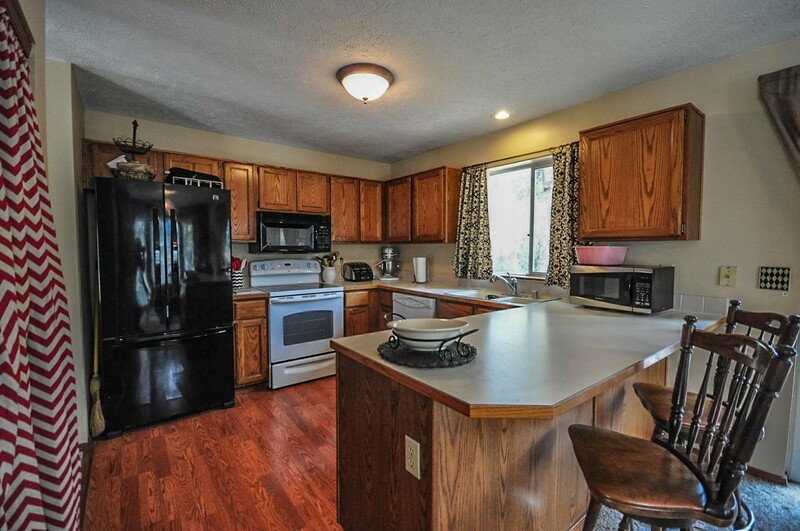 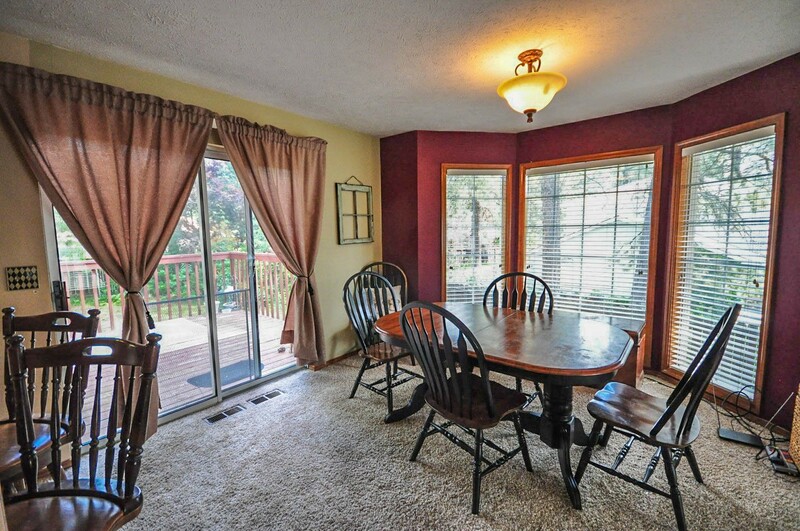 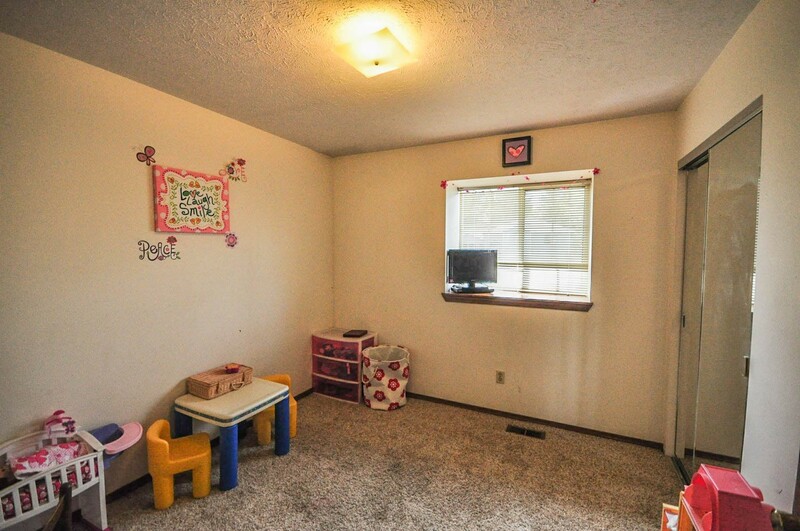 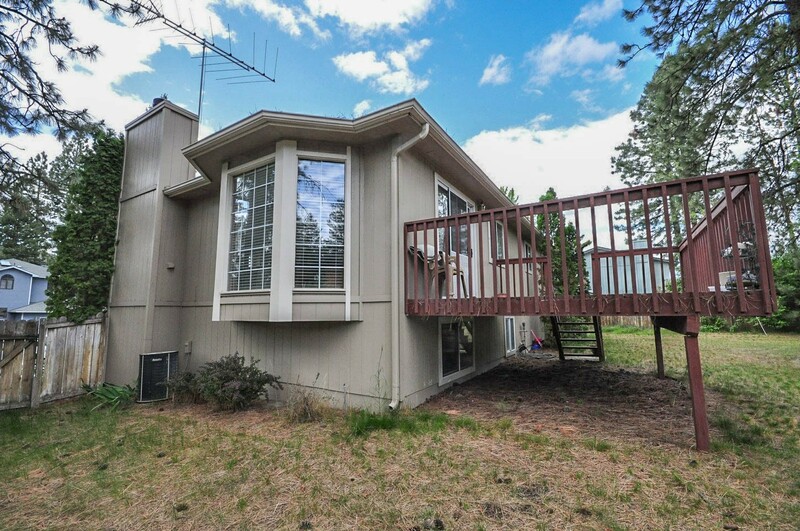 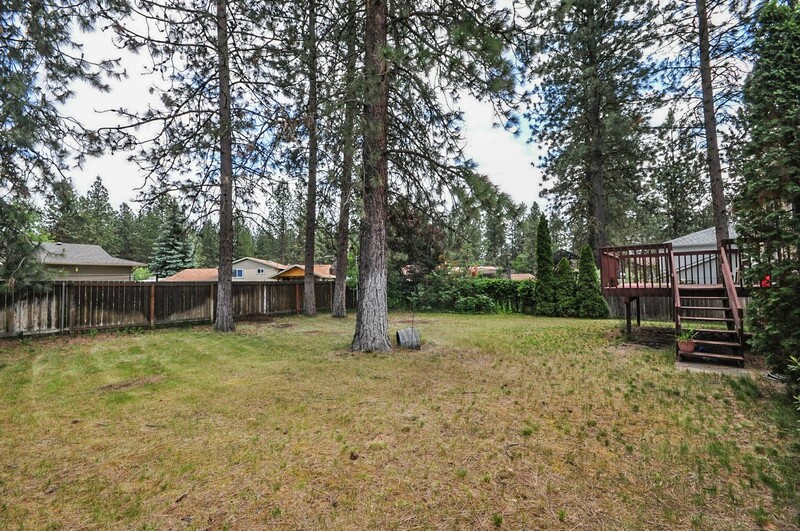 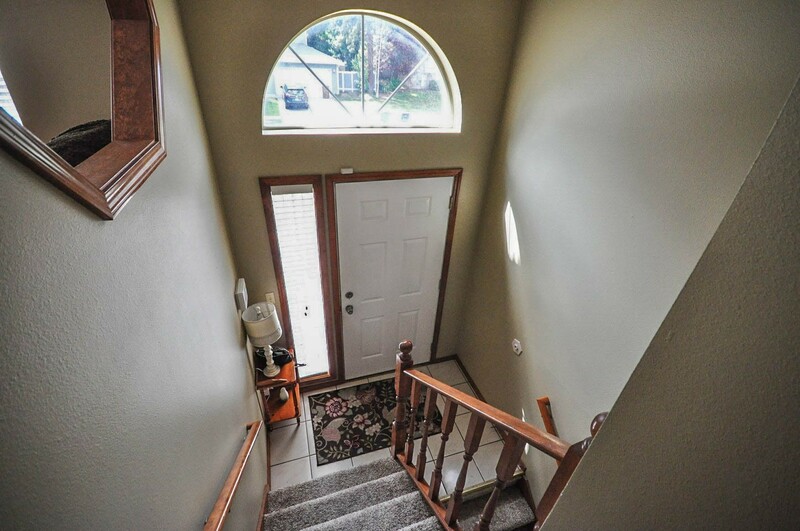 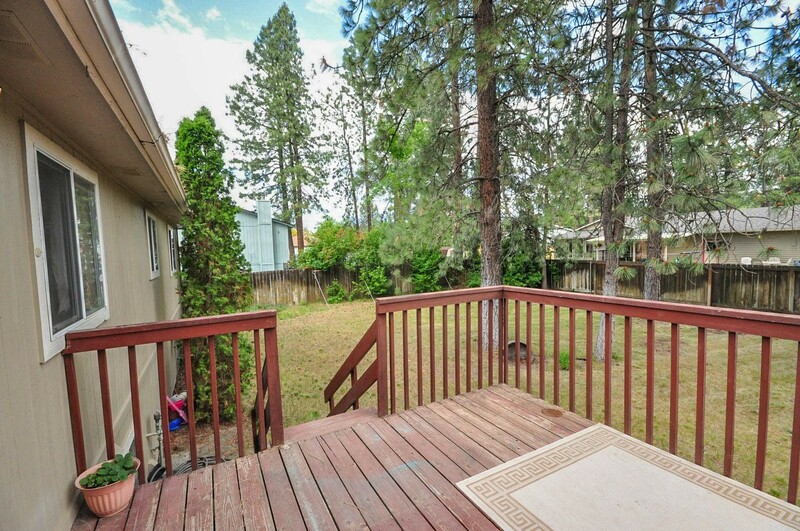 You will also love the large back deck that overlooks a huge fenced backyard! 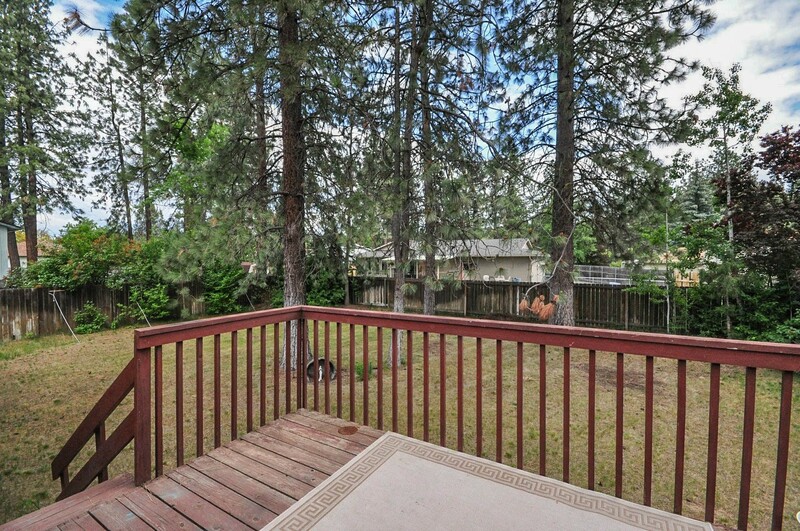 Live in a wooded environment and still be able to walk to Starbucks and restaurants.